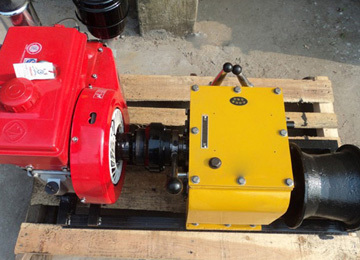 JTP Mine Hoist Winch is widely used in hoist shaft and inclined to enhance coal, ore, waste rock and lifting personnel, materials, tools and equipment. 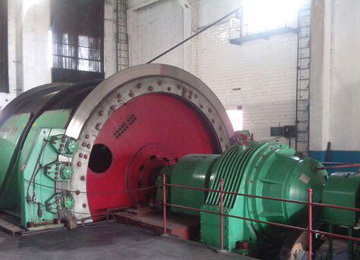 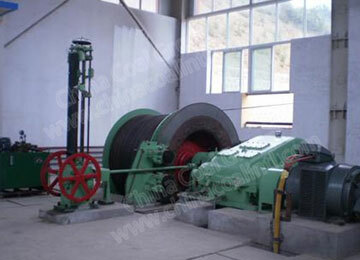 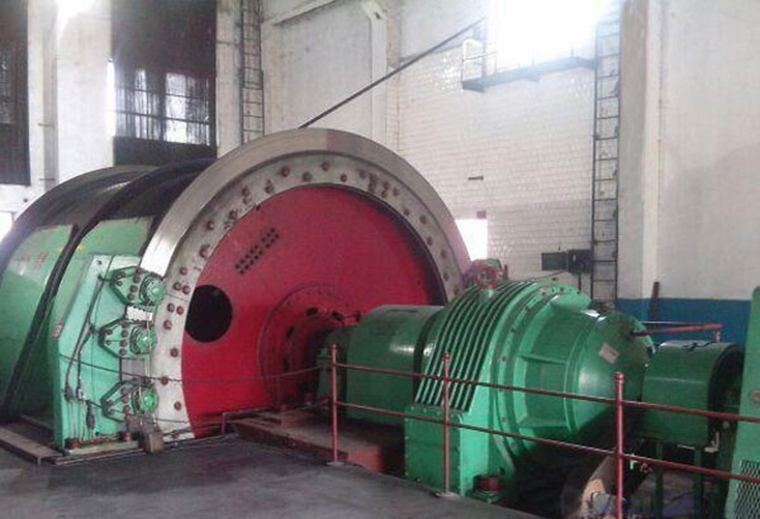 JTP mine hoist winch whole structure : roller, reducer, motor into a shaped arrangement. 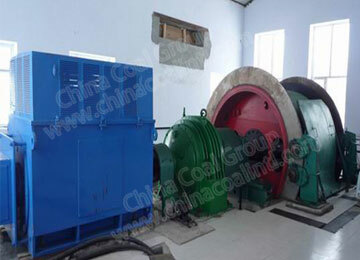 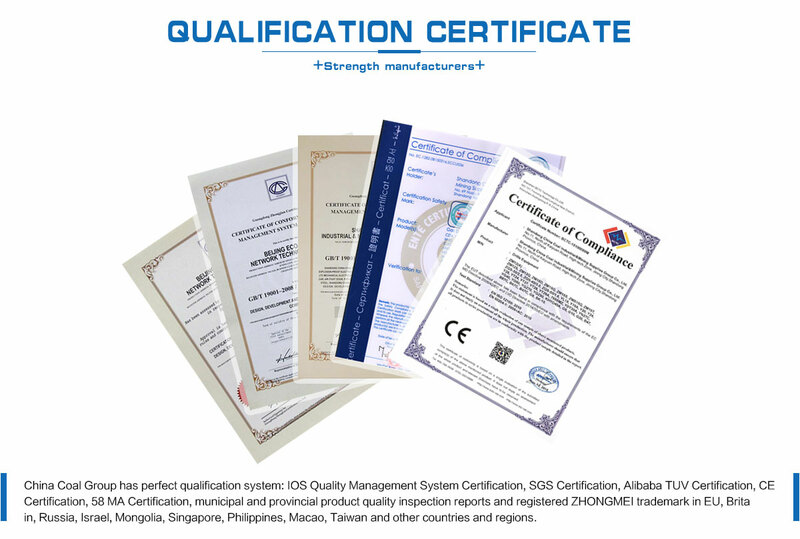 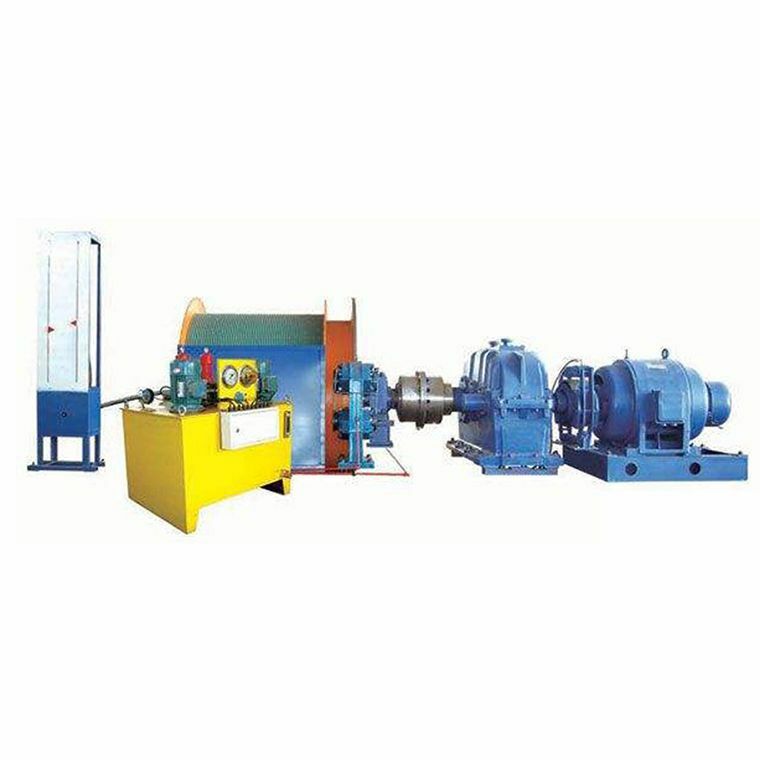 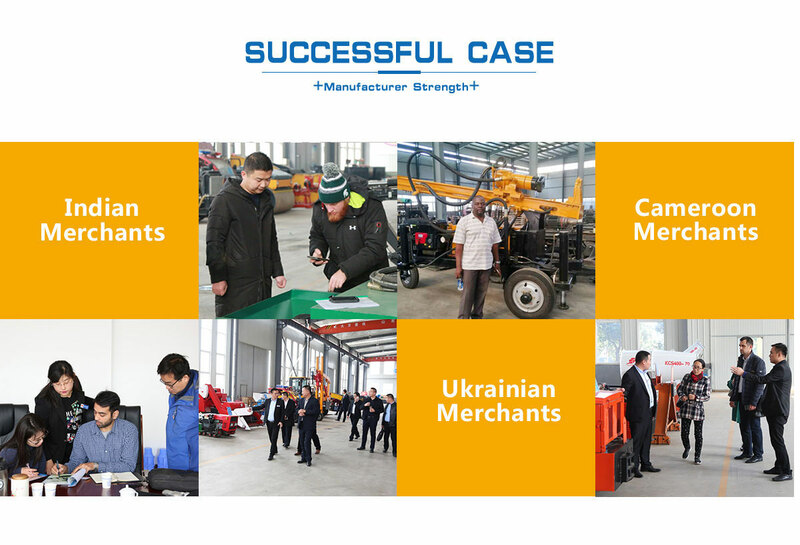 Main components: spindle device, reducer, hydraulic disc brakes, hydraulic station, depth indicating device, speed power plant, mechanical centrifugal speed limiting device, console and electronic control equipment. 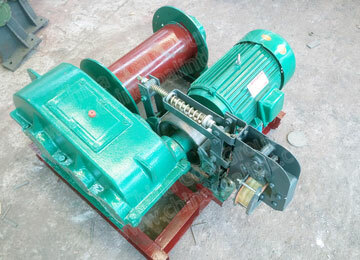 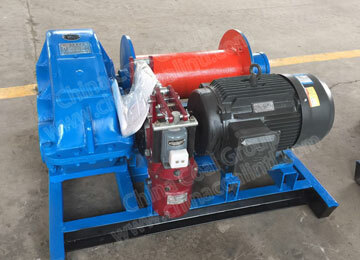 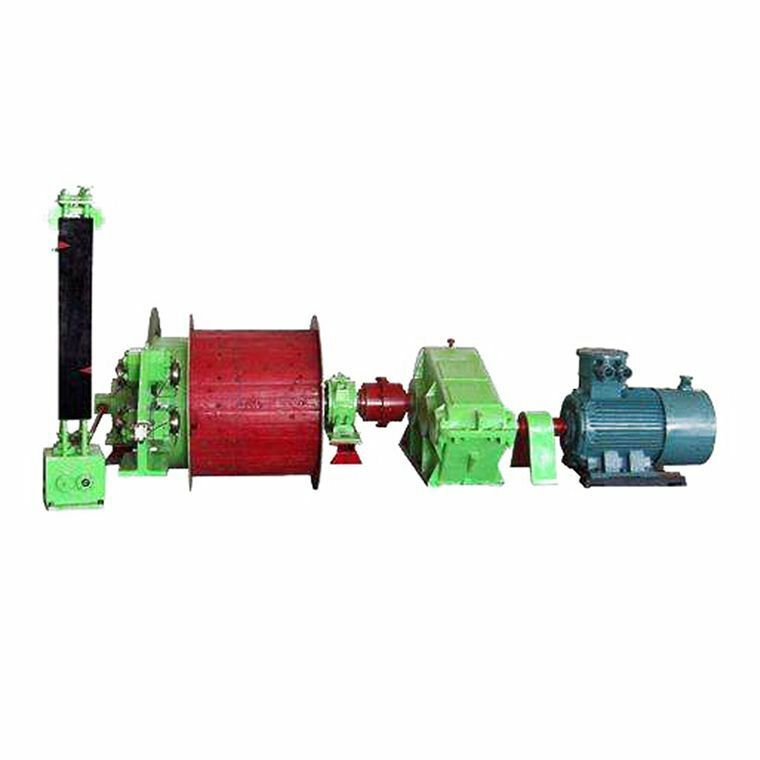 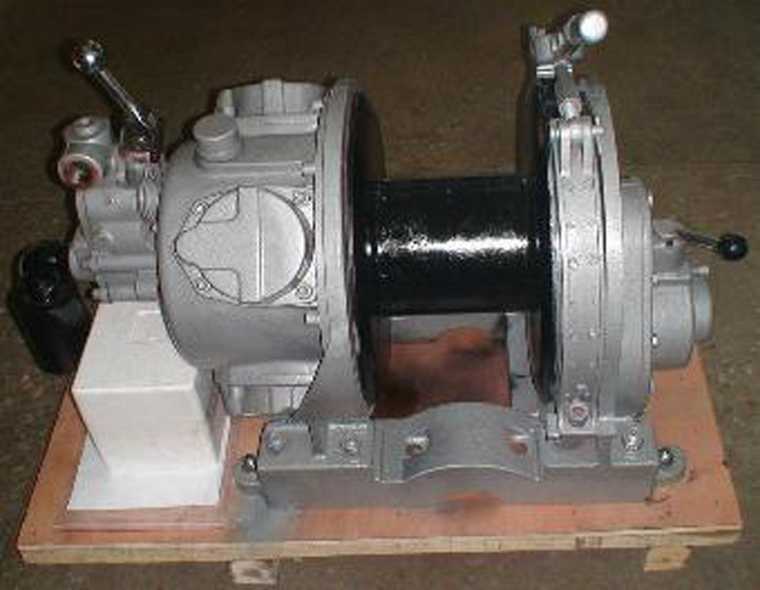 JTP mine hoist winch with AC and DC drag two kinds; exchange drag speed mode is divided into: AC wound resistor in series with the motor rotor speed control and frequency control. 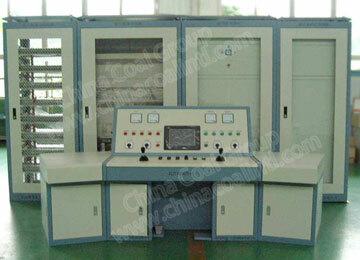 Electrical device control modes: relay control and PLC control, voltage range: 380V-10KV. 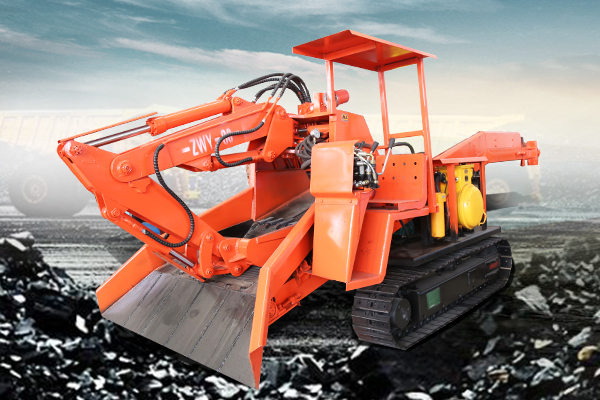 In the PLC control ,can be configured according to user requirements fault diagnostic display, color touch screen and reservation network interface, to complete remote network control. 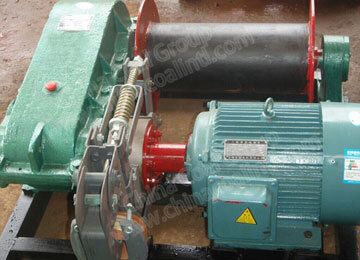 Commend: Urgent purchase of JTP Mine Hoist Winch, may I ask how long can we get it? 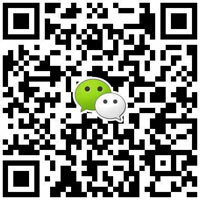 Please reply as soon as possible. 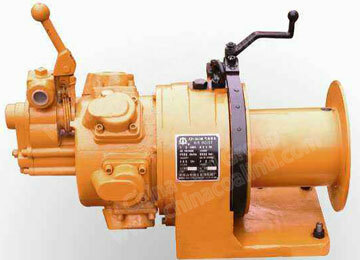 Commend: I am interested in the product JTP Mine Hoist Winch as shown here. 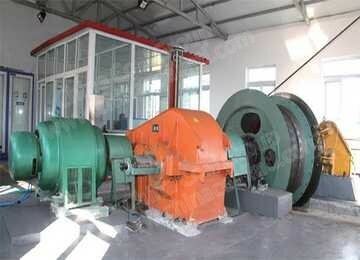 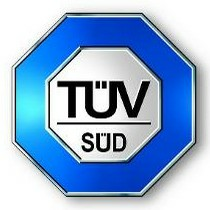 Please send me the details of Shipment per piece, price and the installation and warranty.